There are many rituals that we perform during the day. A ritual is something that we have become so habituated in doing that we do it without giving a second thought. It becomes a part and parcel of ourselves or that moment. These rituals become a kind of comfort factor and help us to be rooted to who we are, where we are and where we belong. It brings a sense of belongingness to the place, the moment and the space we are in. Consuming tea in India has also become a kind of ritual. It has taken that space of mindlessness and comfort that one can’t live without. Starting from the one morning cup that wakes us up to the time we go to bed, it is an anytime and everytime beverage that gets devoured if we are feeling bored, if we have too much work, if we are tired or if we are feeling lazy! On a cloudy or rainy day, a hot cup of tea with some pakora’s is something that everyone looks forward to.. Getting a hot cup of chai in bed early morning while we are still snuggling in the quilt is the most welcoming thing on a cold winter day. If we have friends over at home, then we show our love to them with a hot cup of tea and snacks. If we have friends in office and want to go out for a chat, it has to be over a cup of tea!! Even marriages gets finalized over a cup of tea! We need a hot cup when we reach office to start the day! It is also one of the main ingredients of our various meetings and discussions. The kind of tea or chai we get at our home, office and outside is all very different in flavour, aroma and strength of the tea leaves. The office tea that comes out of the vending machines don't have the kind of flavour or aroma that a home-made one, boiled on a stove has or the one that is brewed continuously over and over again by the roadside vendor. 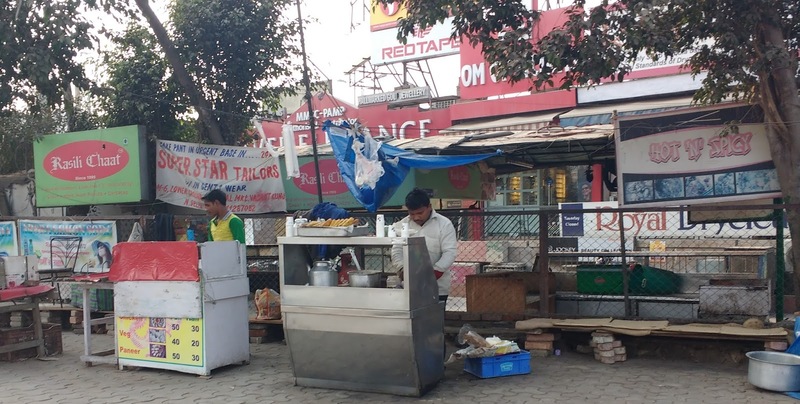 To cater to the ever-present need, there are chai walla’s at every nook and corner of the country. Chai is prescribed by most self-styled Indian doctors like a Panacea for all ills and moods. A tea is recommended, if we have a headache, stomach problems, cold and cough, etc. From North to the South, West to the east, the chai is consumed in various ways with a lot of different infusions to it. Some of the favourite infusions that Indians love is Masala Chai, Adrak ki chai (Ginger Tea), Elaichi Chai (Cardamom Tea), Tulsi Tea (Basil tea). These days Green tea is becoming popular as a health drink too. From slimming to anti-ageing, there are all sorts of stories surrounding green tea that are becoming a fad! 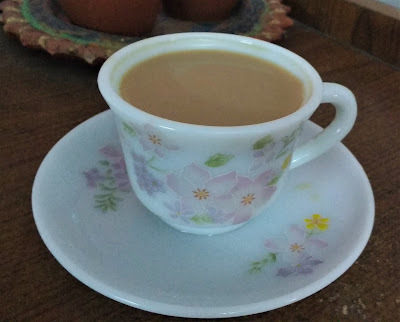 Whatever it is, we Indians love our chai and would be consuming it whether it is going to be good or bad for our health.. that’s how it has become part of our daily ritual!